Leadership TSAE is a nine-month program designed to help participants develop well-rounded skills and a broader knowledge base to enhance their professional abilities and make them a more valuable leader at their association. We are excited to introduce you to our 2018 class! 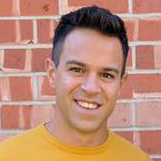 Justin has been with TAGT for four years serving as the Member Engagement and Marketing Manager. He received his Bachelor of Arts in Government from the University of Texas at Austin. He enjoys being outdoors with friends, being alone indoors, and listening to the Doors. He also has an Instagram celebrity cat named Selena Quintanilla-Kyle-Perez. Ryan is the Membership Services Manager for the Restaurant Facility Management Association. She graduated from Texas A&M University in 2010. Since graduation, she has gained experience in hotel sales, banquets, and events. She enjoys Membership because it combines her two favorite things, customer service and building relationships. After receiving a Texas teacher certification and realizing the perils of the education system, Sandy stumbled into work at the Texas legislature and association management. Today, Sandy is the only full-time employee of Providers Alliance for Community Services of Texas, a small association of Medicaid providers serving people with disabilities. Sandy received her BA from the University of Texas. In her free time, she enjoys traveling, yoga, and spending time with her husband and two dogs. 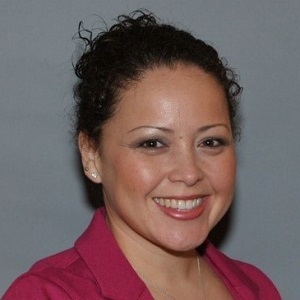 Serving in her current position as Education Specialist at American Association of Nurse Practitioners has afforded Sue Ellen the opportunity to gain valuable insight and experience in grant writing, project development, outcome analysis, and project management. She is tasked daily with prioritizing and managing multiple projects simultaneously requiring effective oral and written communication. 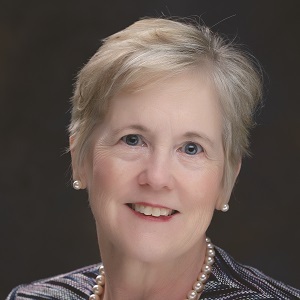 During her 36-year career in nursing, 25 years included positions in leadership and management with as many as 40 direct reports. Elizabeth is the Office Manager for the Austin Regional Manufacturers Association, where she is one of two employees. Her role includes managing the online/email marketing, membership management, event planning, and HR. 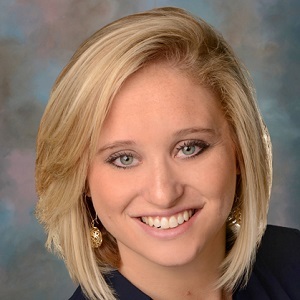 She has previously worked in Executive Assistant and Technology Marketing positions for Real Estate/Title companies and a Management Consulting firm. Elizabeth graduated from Sam Houston State University with a Bachelors in Business Administration and a minor in Marketing. Jessica has worked for IBAT for 16 years, serving IBAT’s for profit subsidiary before becoming a meeting organizer for the IBAT Education Foundation. As a native Austenite, she enjoys community outreach working with inner city youth. She looks to grow her personal and professional skills to better serve her association and industry. 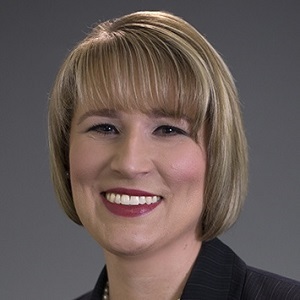 Amy Lydic currently works with Strategic Association Management (SAM). 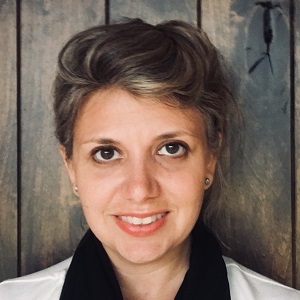 She brings nearly 20 years’ experience with nonprofit associations, including four years with Kellen (Association Management Company) in their Chicago office and 15 years working with the American Oil Chemists’ Society and the AOCS Foundation. 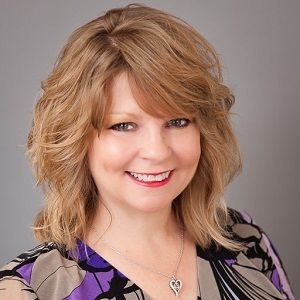 Amy holds a bachelor’s degree in Sociology (Pre-Law) from Valparaiso University, a Certificate in Fundraising Management from DePaul University, and a Certificate in Association Management from ASAE University. 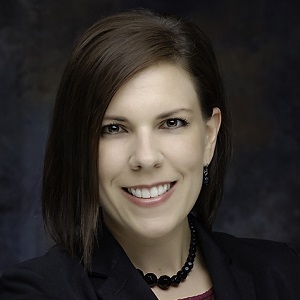 Ann Pargac, CMP, serves as Director of Education for the Texas Hospital Association Foundation. Her career in non-profit associations spans 18 years, with expertise in adult education, meeting planning, and membership recruitment. Ann has a BA from Texas A&M University. 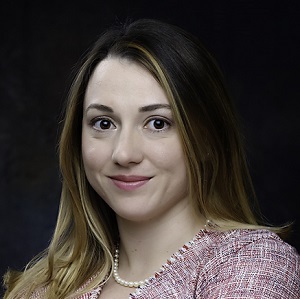 She is a Certified Meeting Professional (CMP), a member of Meeting Professionals International (MPI), and is an active member of the Capital City A&M Foundation Board. Andrea was born in Angleton, Texas and raised across the U.S. before settling back in Texas. 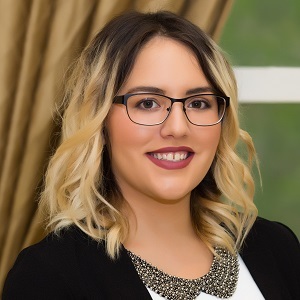 With a strong interest in politics, Andrea began working at the Texas Capitol for the 84th Legislature as the Texas Senate Agenda Clerk. In June 2015, she joined the Texas Association of Nurse Anesthetists (TxANA) team and fell into the exciting association world. Leigh has been a nurse since 2002 and has held a variety of roles from bedside nurse to hospital supervisor, to nurse manager. She enjoys every opportunity to learn, and has returned to school four times for nursing! She loves teaching others and is fortunate to have joined AANP as she is able to learn a completely different side of healthcare. Leigh is also excited to grow as a leader in the association field. Christie oversees IT needs, maintains the association website, and produces conference materials and the association magazine. In Austin since 1998, she has also lived across the globe thanks to her military background. She’s mom to two grown sons, two cats and a needy dog. When she’s not working or dancing (a member of two salsa dance teams), she enjoys friends, reading, and jigsaw puzzles. Olivia is an Account Manager at SAM. 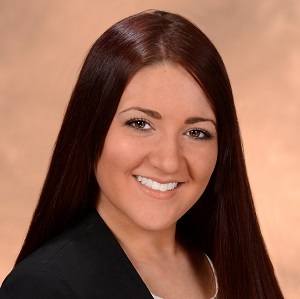 She coordinates the membership and communications strategies for SAM’s various clients. She also assists in the planning and coordination of monthly programs, fundraisers, and major conferences. Olivia graduated from The University of Texas at Austin with a Bachelor of Science in Public Relations. During her time there, she was a member of Texas Spirits and Alpha Phi sorority. Olivia is from Longview, Texas. She is passionate about rescuing animals and loves to travel. She loves her work at SAM because it enables her to give back to others. 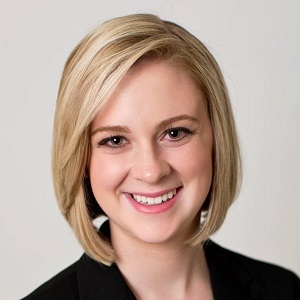 Olivia is currently a member of Meeting Professionals International (MPI), the Texas Society of Association Executives (TSAE), and the Young Nonprofit Professionals Network Austin Chapter (YNPN). 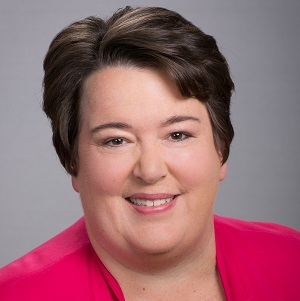 Randall is the Controller for the American Association of Nurse Practitioners and has worked in the accounting profession for nine years and has been a CPA since February 2013. She attended Texas State University for both her undergraduate and graduate degrees. She currently serves on the board for her neighborhood swim team. When she isn't working, Randall enjoys being at the gym, paddle boarding, and spending time with her two children and husband.